Mrs. Riggs is new to the elementary building this year, although not new to the district. She has taught both middle school and high school Math in this district for over the past 20 years. Master's in Guidance from Morehead State University. Thank you for visiting our Elementary Guidance Office Page. 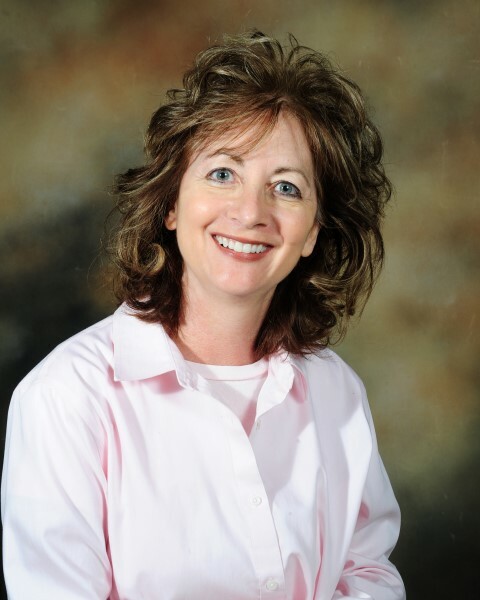 Mrs. Riggs is a licensed school counselor available to students for academic, social and/or emotional needs. Some examples may include organizational skills, friendships, managing stress or new situations, and family issues. If you have a concern for your child in these or other areas, please contact Mrs. Riggs today!